Built in a time when large sailing ships and big steamers still plied the waters between Seattle and Juneau, Five Finger Lighthouse stood as a sentinel, guiding all manner of ships carrying men and equipment north to the gold fields and cod and salmon back south. It was the first lighthouse the U.S. government built in Alaska, an indication of it’s importance to navigation in Alaska’s Inside Passage. It was the last lighthouse to be fully automated, housing full time Coast Guard crews until 1984. In 2004, the U.S. government deeded the lighthouse to the Juneau Lighthouse Association, which has taken responsibility for maintenance of the buildings and stewardship of the property. 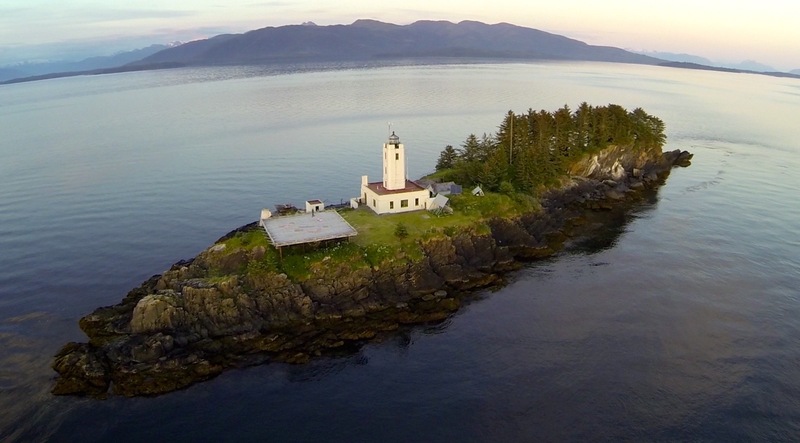 It is JLA’s mission to make the lighthouse available to visitors and those who would use her for studying and educating others about Alaska’s marine environment. Today, humpback whale scientists, biologists and lighthouse staff work together to keep the spirit of Five Finger Lighthouse alive and healthy. This website is intended primarily as a blog for work and research being done at the lighthouse starting in June of 2015. 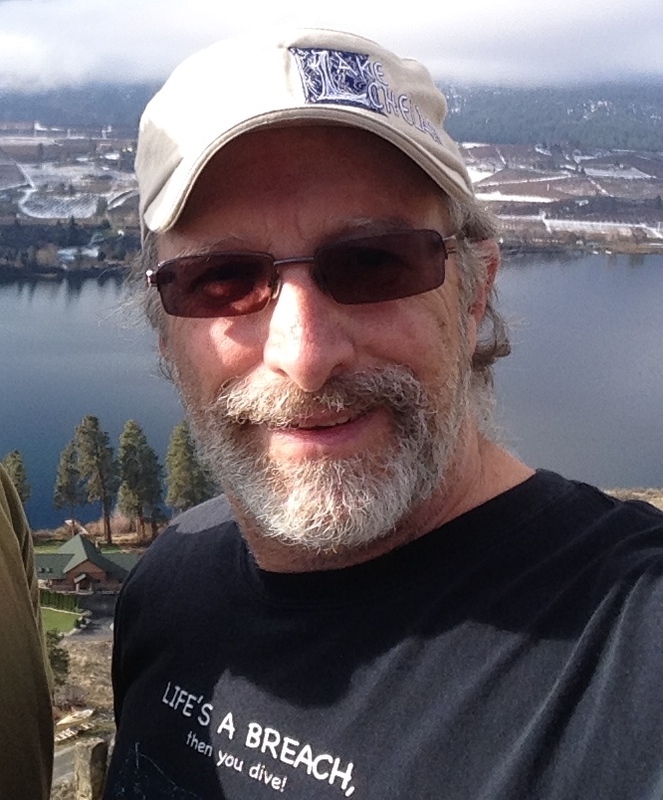 My name is Paul Sharpe and I am staying here for over two months this summer and will be largely responsible for this blog. For more information about the lighthouse’s history and the association that oversees it, please visit 5fingerlighthouse.com.